Aug. 15, 2018 Result is updated. Aug. 13, 2018 Performance Order is updated. Aug. 9, 2018 Sponsored by Diabolo Dance Theatre. Aug. 6, 2018 Performance Order is updated. Jul. 29, 2018 Performance Order is updated. Jul. 28, 2018 Sponsored by Feeling Che-Ling Art Show. Jul. 24, 2018 Performance Order is updated. Jul. 22, 2018 Schedule and Performance Order is updated. Jul. 15, 2018 Sponsored by SUNDIA, Hoshin. Jul. 4, 2018 Sponsored by Juggling Club Nishibata. Jul. 1, 2018 Temporary Schedule is updated. Jun. 28, 2018 Sponsored by Juggling shop NARANJA, HULAING, Who’s LAB. Jun. 13, 2018 Registration started. Jun. 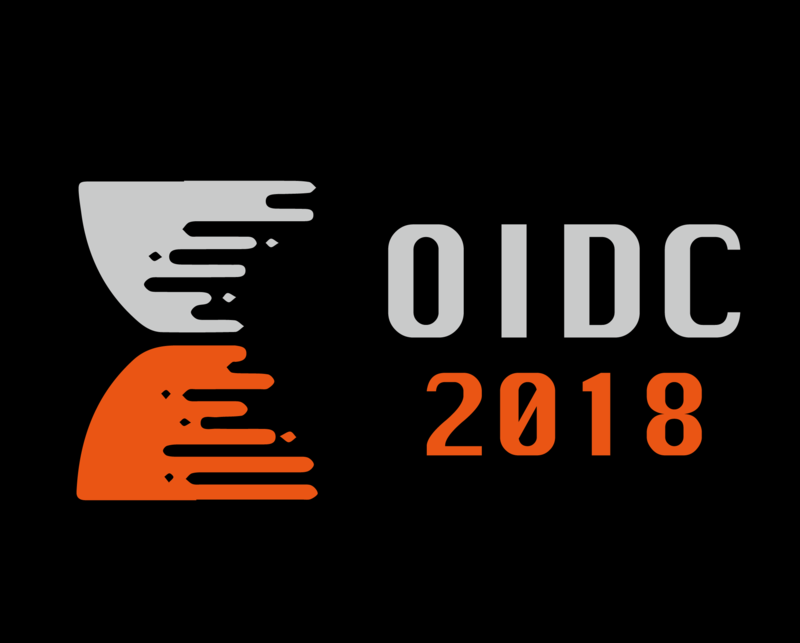 11, 2018 OIDC2018 Outline is updated.